The directors of Cherry and Griffiths have extensive experience, gained over the years, in insurance claims handling, and with our wide-ranging skill set, we are able to deal with all aspects of your claim. In addition, all our directors are loss assessor of long standing and they each have their own areas of expertise, ensuring that we always get the best deal for individual clients. 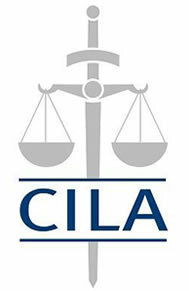 And, our loss assessors Manchester are extremely well respected by their peer group insurance professionals around the UK. 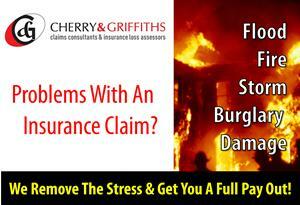 Cherry and Griffiths are highly reputable and well respected loss assessors.